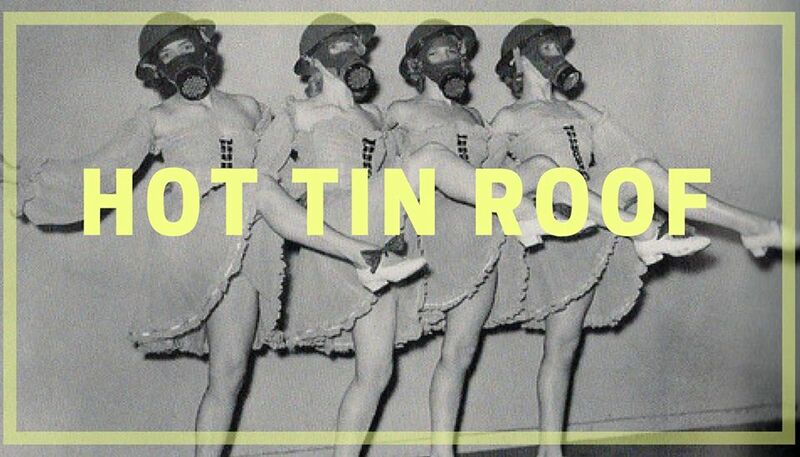 Hot Tin Roof – LADIES NIGHT! An evening of stand up, improv, all things fun and funny with special guests of the female persuasion! The stage is for ladies but laughs know no gender. Everyone’s invited to this fun fest! $10/$1 with SC ID.